1. Social media: If the majority of your friends and family use social media on a daily basis, this may be the quickest, most efficient way to get the word out. 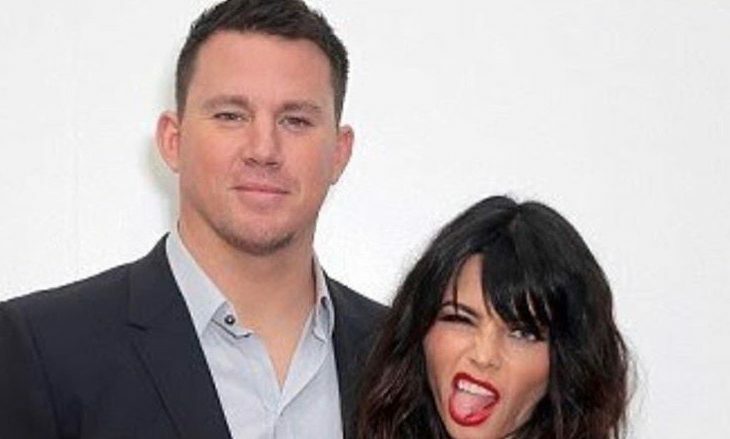 You can do something similarly to what Channing and Jenna did and thoroughly explain that there are no hard feelings in order to decrease the potential spreading of rumors. 2. Talk in person and reassure that this is for the best: Maybe hold a small gathering with your friends and family and casually slip in the news over dinner. Be ready for some questions and criticism. Explain everything to them honestly and let them know that this is for the best and everything is going to be just fine. 3. Take time to tell everyone personally: If you are feeling up to it, it may be beneficial for you to take the time to call each individual person that you need to break the news to. By doing this, you will get genuine feedback and support from each person. Call your gal pals first because they will most likely be the most ready to accept the information. Then call grandma, she will be sure to give you some words of wisdom and tell you that she loves you. Try not to stress so much about breaking the news, everyone will be happy as long as they know you are on the right path to being happy as well. What are some other ways to communicate your break-up to family and friends? Comment below!